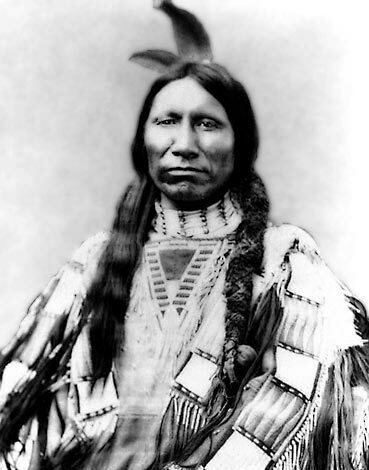 WebQuest: Who are the American Indians? Who are the American Indians? Welcome: Who are the American Indians? Description: This WebQuest is designed for students to explore the Native American Tribes to gain a deeper understanding in our multi-cultural heritage as a nation.